The eTSPCert system is an online system where tax software providers can apply to have their e-filing and e-payment software tested, evaluated, and certified by the bureau. The move to expand the electronic and digital platforms for tax filing payments is seen to increase taxpayer compliance, and eliminate fraud and graft and corrupt practices. The BIR said it also promotes the shift from cash-based and over-the-counter payments to cash-lite retail transactions. 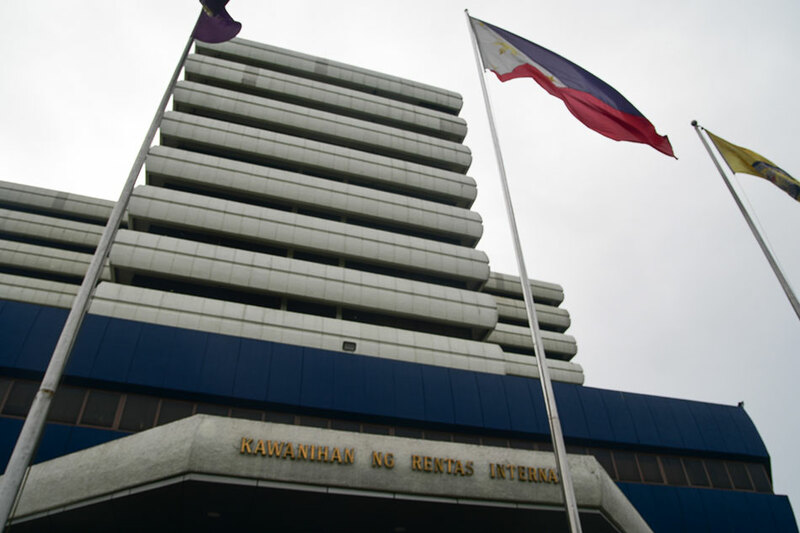 To date, 83-percent of transactions are still paid manually over-the-counter, the BIR said.